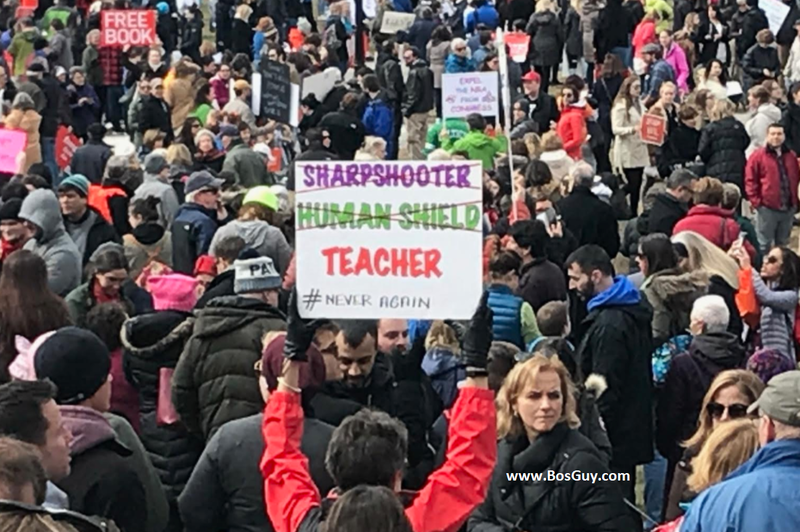 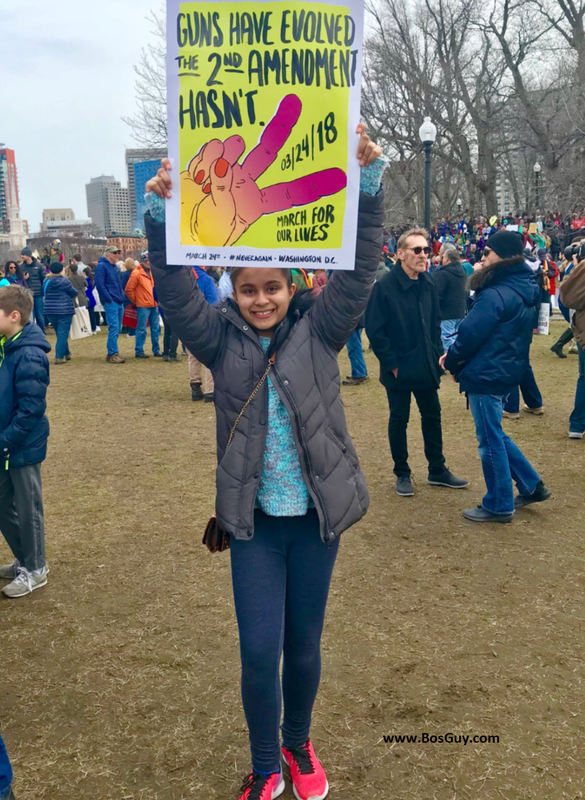 Today, Sergio and I joined a massive crowd on the Boston Common to show our support for enacting sensible gun control legislation. 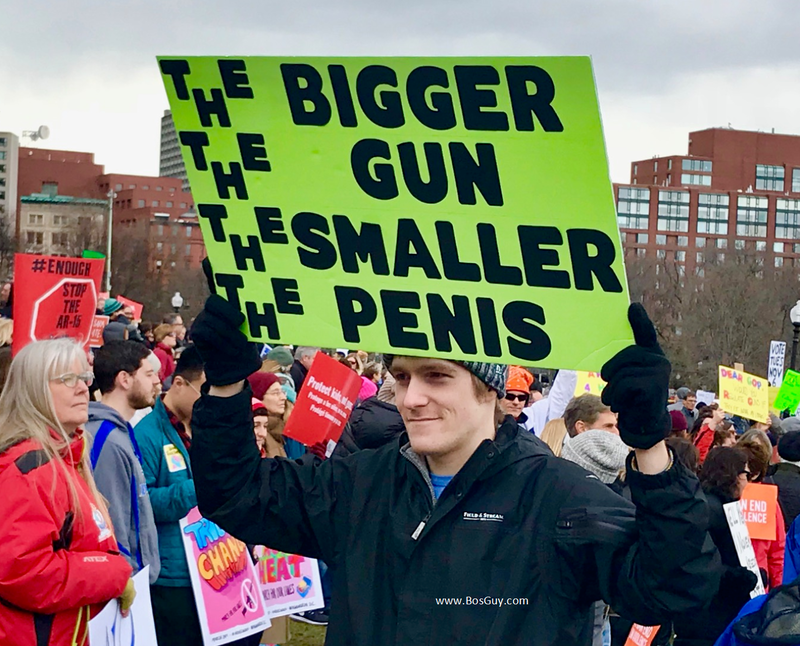 I wish there could be more reasonable discourse on this topic, because I’m no longer satisfied with “thoughts and prayers”. 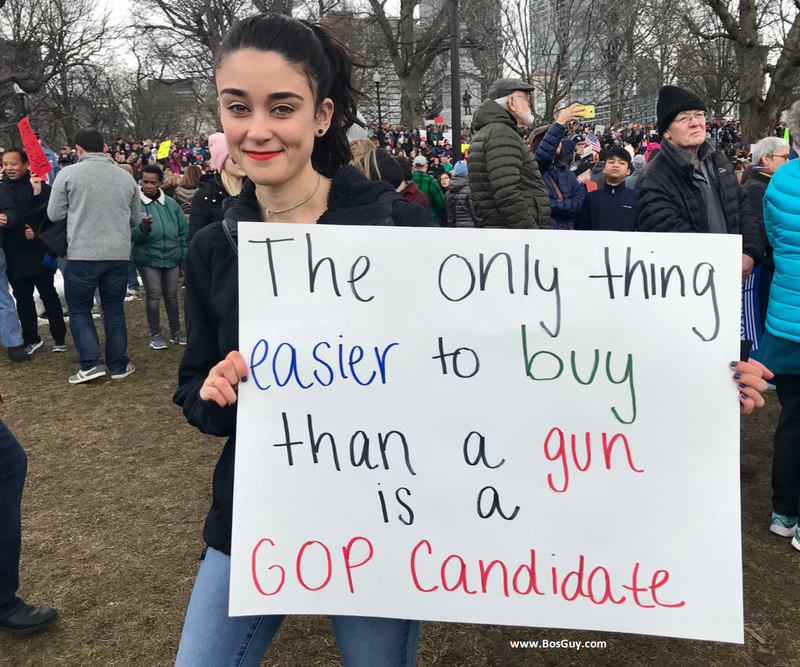 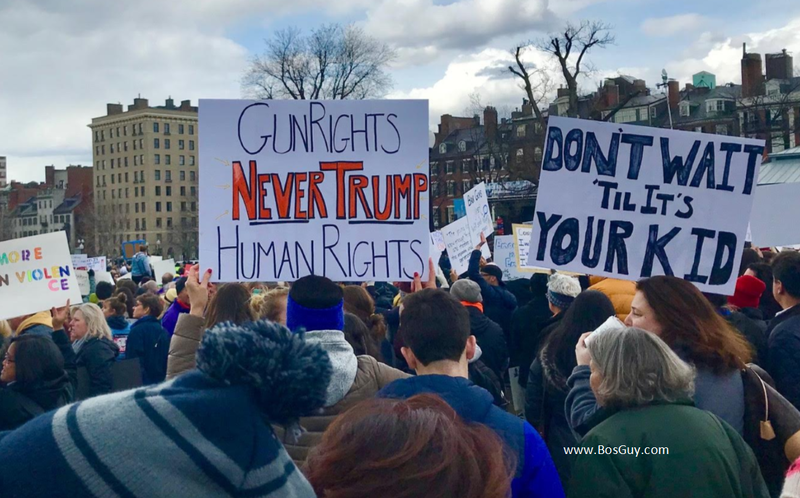 Below are a few photos from today’s protest on the Boston Common.